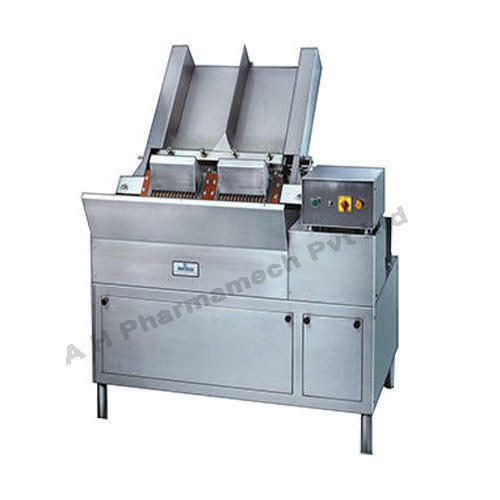 We are leading manufacturers and exporters of an impeccable array of Labeling Machine and Inspection Machine. We have gained the pioneering stature by manufacturing and exporting world class range of Labeling Machine and Inspection Machine. This offered collection is highly admired by our customers for their high performance and damage resistance.